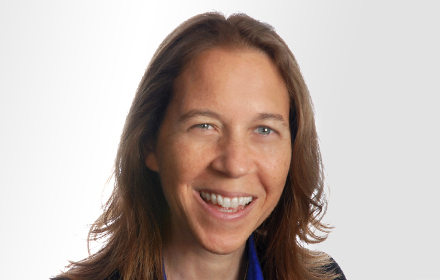 Michelle E. Phillips is a Principal in the White Plains, NY, office of Jackson Lewis P.C. Ms. Phillips is a member of the firm's Diversity and Inclusion Committee. Ms. Phillips handles various types of employment litigation with an emphasis on sexual, racial and disability harassment, and LGBT matters. She also counsels clients on a variety of labor and employment matters concerning federal and state employment laws. Ms. Phillips frequently conducts and advises clients on internal investigations and leads seminars and webinars for a broad range of clients focusing on employment discrimination, diversity, sexual harassment and LGBT issues. Ms. Phillips is a featured speaker at HRNY, NY and CT SHRM, ACC Corporate Counsel, Out & Equal Workplace Conference and other prominent organizations. Ms. Phillips conducts training on race, ethnic, intergenerational, interfaith, LGBT & other inclusion issues. She is a national speaker on such issues as an employer's duty to accommodate the sincerely held religious beliefs of employees, sexual stereotyping in the workplace, and respecting each individual's gender identity and expression.